Star Plus tv channel is continuously launching new tv serials in 2017. Recently we have published an article about serial 'Ikyawann'. Now Star Plus is ready to launch his new drama which is tentatively titled as ‘Dil Sambhal Jaa Zara’ . The show is directed by the Bengali filmmaker Abhijit Das.Vikram Bhatt is the creative director of the show.The show premieres in August on star plus. 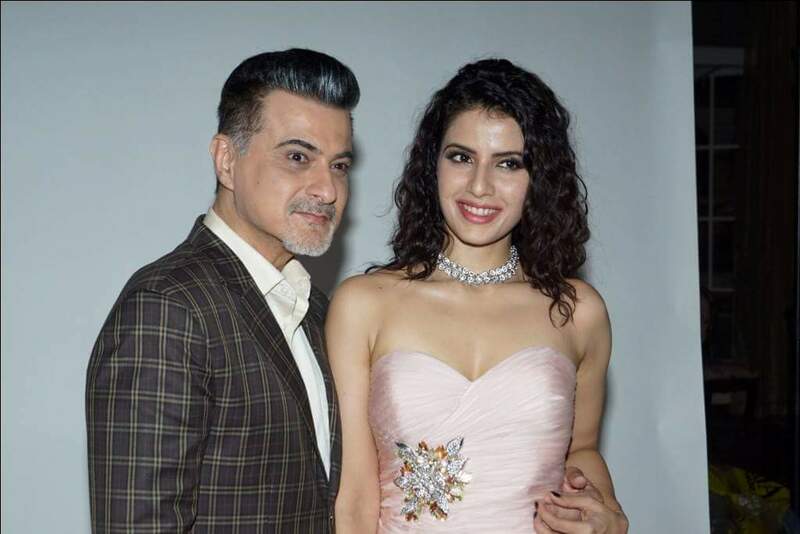 The show features Smriti Kalra in the lead role of Ahana whereas Sanjay Kappor who is making a comeback on television after a decade will portray the character of Anant Mathur (Ahana’s husband). It is a multi-character drama exploring the journey of young girl Ahana who is caught in a web of contemporary relationships set in an urban, metropolitan India. Ahana marries the perfect guy Anant Mathur – a charming husband who is well settled, a family man, compassionate, attentive and loving husband who never fails to make her feel special. However, an unspoken truth between them makes Anant imperfect for Anaha putting their relationship at stake. It is a story which unfolds the truth about why Ahana’s marriage has become her biggest mistake. The actor who was missing from all the action is finally here to make his comeback on television. Last we saw Sanjay was in 2015 film Shaandaar which also starred Shahid Kapoor and Alia Bhatt. Who was seen in Suvreen Guggal and 12/24 Karol Bagh.